NorthEdge Capital, the private equity firm focused on investing in businesses in the North of England, has strengthened its team with the appointment of Ian Plumb as Portfolio Director. 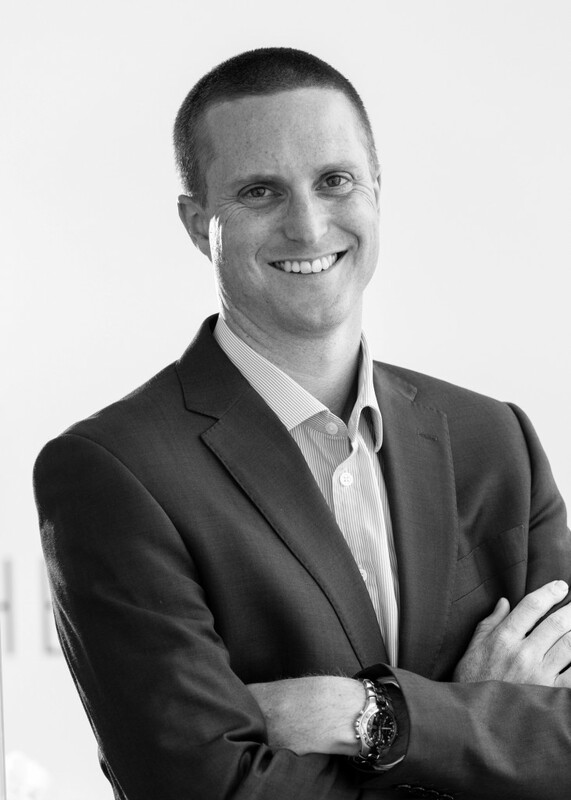 Ian joins NorthEdge from Endless LLP, where he worked from 2007 as an investment professional, before taking on the role of Portfolio Director. Ian has significant experience in all aspects of private equity exits, business transformations, acquisitions and refinancing projects. In his role as Portfolio Director, Ian was responsible for offering challenge and support to the portfolio businesses to help them achieve their objectives. At NorthEdge, Ian will also oversee the progress of the firm’s growing portfolio.